Home » Blog » Blog » Should you Avoid the Villa Group Timeshare? First things first. There is no need to avoid the Villa Group timeshare. On the contrary, the Villa Group is one of the most reputable timeshare companies in Mexico, and certainly one of the most ethical. If you are someone who loves to spend regular vacations in Mexico, then the Villa Group timeshare could be just the option for you. What is the Villa Group timeshare? The Villa Group timeshare actually refers to a comprehensive vacation club membership that is offered by the longstanding leisure and hospitality company, Villa Group Resorts, a timeshare provider that has been in operation for more than 30 years. 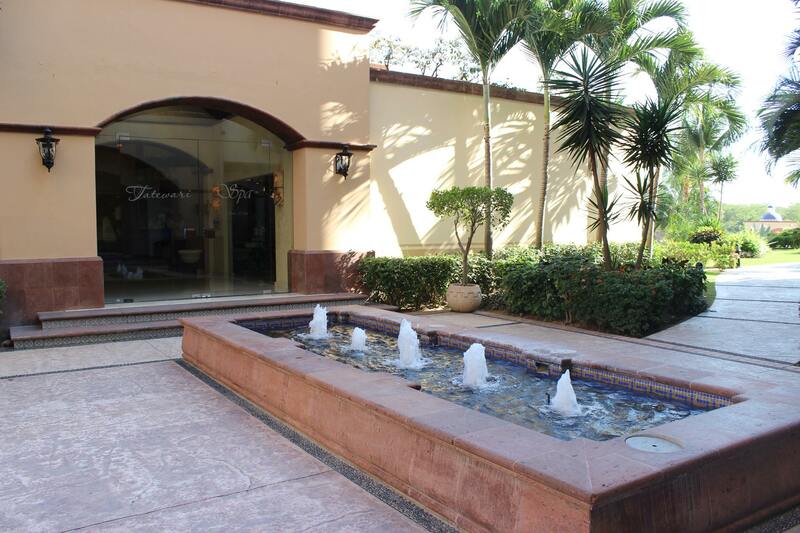 This timeshare membership is a far cry from the traditional fixed-week timeshares of old, and is a wholly flexible vacation ownership opportunity for people who want to spend regular vacations in world-class hotels in Mexico. The official name for the Villa Group timeshare program is Villa Preferred Access, which enables members to purchase club points that can be used flexibly to reserve accommodations at any of the resorts operated by the Villa Group. 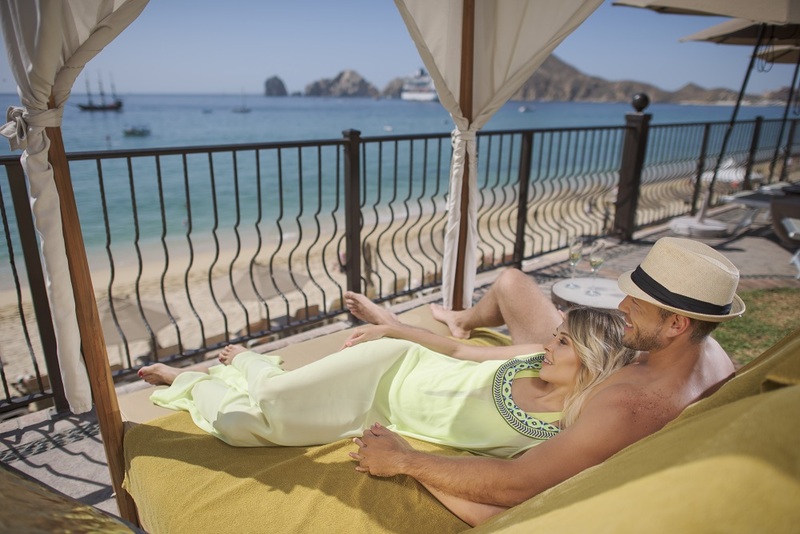 You can stay at the Villa Group’s Villa del Palmar resorts in top locations in Mexico, including Puerto Vallarta, Riviera Nayarit, Cabo San Lucas, Cancun, and Loreto. If you look online for Villa Group timeshare reviews, you will find plenty of positive reports, including some video testimonials. However, you will also find a number of fraudulent timeshare cancellation sharks who aim to tarnish the reputation of successful vacation ownership companies in Mexico and around the world in order to entice members into a cancellation scam. These scams target owners at popular timeshare resorts, hoping to capture the attention of new members who may be looking for reassurance about their membership. Timeshare scams snare those who are easily swayed by lies and misrepresentation. The best way to avoid a timeshare scam is to make sure you only purchase a timeshare from a reputable provider who has at least 10 years in the business (preferably more). Check out the reviews from current members and take time to read through the company’s official literature and websites. More importantly, remember that the biggest timeshare scams to watch out for are cancellation scams and resale scams. Timeshare cancellation scams are prevalent and they are directed at owners. 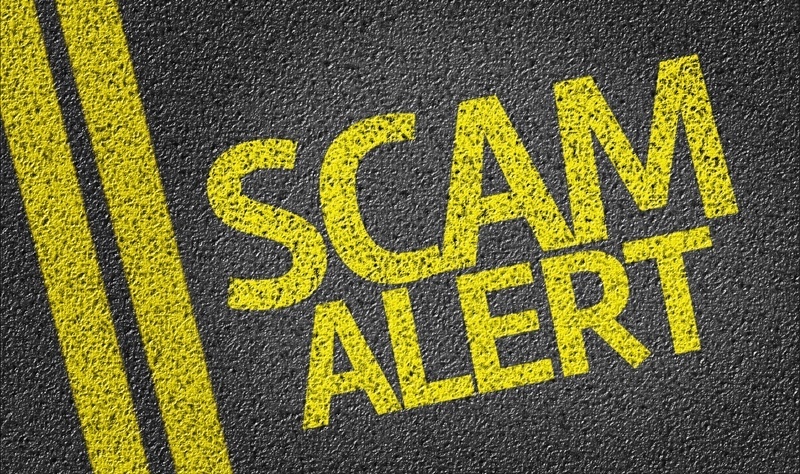 Fortunately, timeshare cancellation scams are easy to spot because you cannot legitimately cancel your timeshare after the cooling-off period, so anyone offering a service to do so is clearly a scam. Resale scams are slightly more difficult to identify, and they affect both current owners as well as those looking to buy. The easiest way for owners to avoid a resale scam is to never pay money upfront to an agent offering to sell their timeshare. Buyers should always double check the legitimacy of the membership with the timeshare provider directly when considering purchasing a resale. So, what’s your verdict? Should you avoid the Villa Group timeshare? Next post What are the Tell-Tale Signs of a Timeshare Scam?